lasix use in horses Cute mama-to-be, Chanté, posing in front of the cocktail station at the Harmony Boards launch party. She is the sweetest! dove comprare viagra generico 100 mg I’ve posted the recipes for the two signature cocktails we made for the party, so now it’s time for the mocktail. A mocktail that Chanté and others, who choose not to imbibe but still want to feel festive, could enjoy. prezzo viagra generico 100 mg pagamento online a Bologna I wanted to try something new. 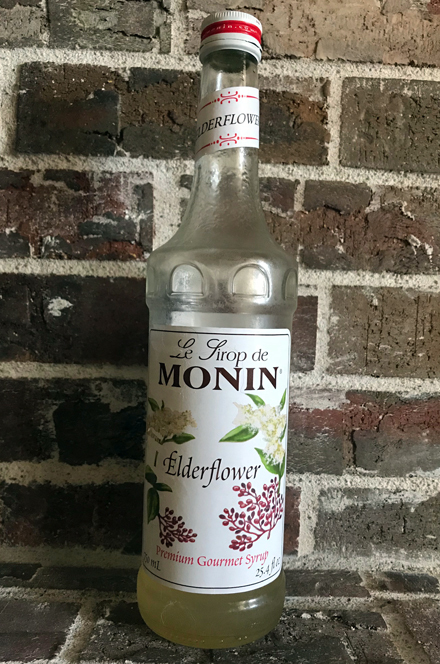 I know so many people who are lovers of the elderflower flavor, such as the famous St. Germain Elderflower Liqueur. I’ve made several cocktails with St. Germain, such as this Champagne Cocktail, but to be perfectly honest, I’m not a fan of the elderflower flavor. It’s a bit too, let’s just say, flowery, for my taste. go But since I had no intention of drinking the mocktail that evening, I went ahead and created one using elderflower syrup. see url Where can one find elderflower syrup, you ask? Amazon, of course. go site Oh, and in the photo of the ingredients below, there is a bottle of agave. That is because I tried making it with a 1/2 teaspoon of agave nectar in my first attemp and … NO! It was way TOO sweet for not only my taste, but for anyone except maybe a six-year-old. Pretend that is not there!